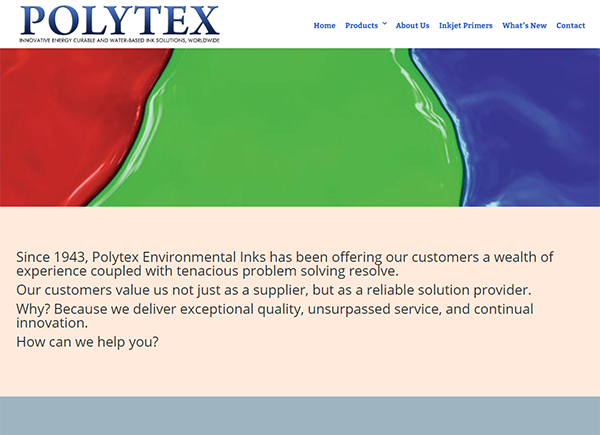 From a corporate presence to a warm site with the feel of a small business, we can design the site you’re looking for. Our sites are responsive (designed to look good on computers, tablets, and phones) and include free SSL certificates. 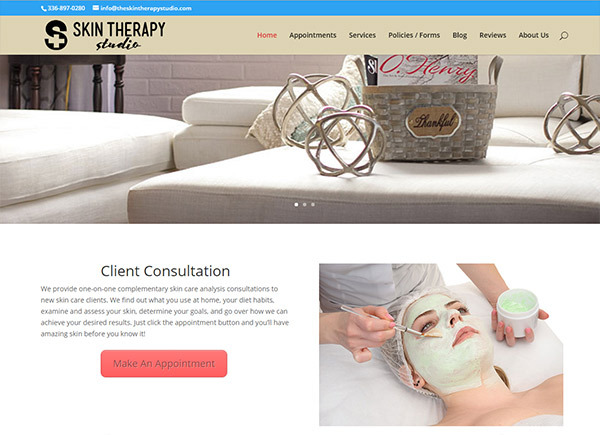 An Esthetician needed a site for her start-up business that spoke to her professionalism. 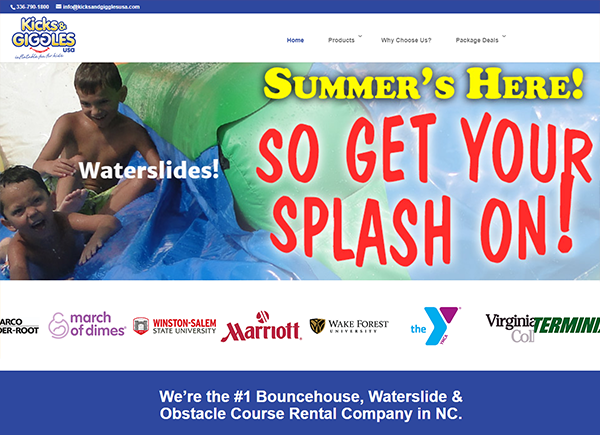 When you’re the biggest and best in the area, you need a site that shows that off. Kicks and Giggles got a hybrid catalog site that showcases their many products. 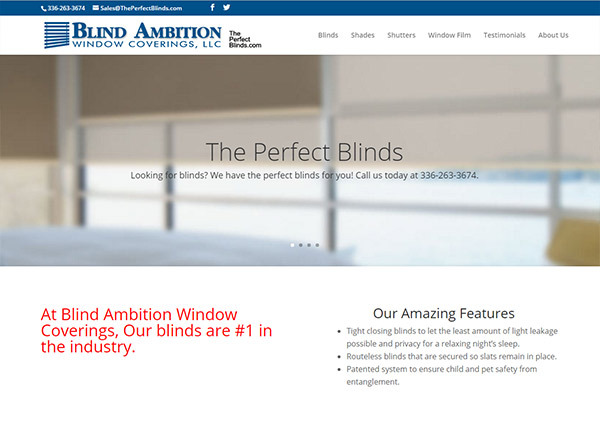 A local Blind Installer needed a professional site to legitimize his business. 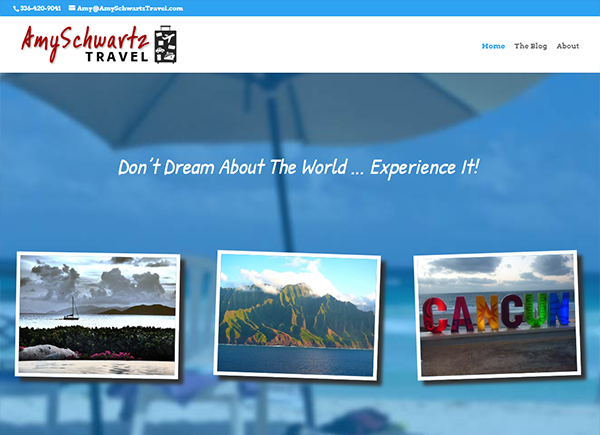 A travel agent needed a site that showed off her worldliness and 20+ years travel experience. 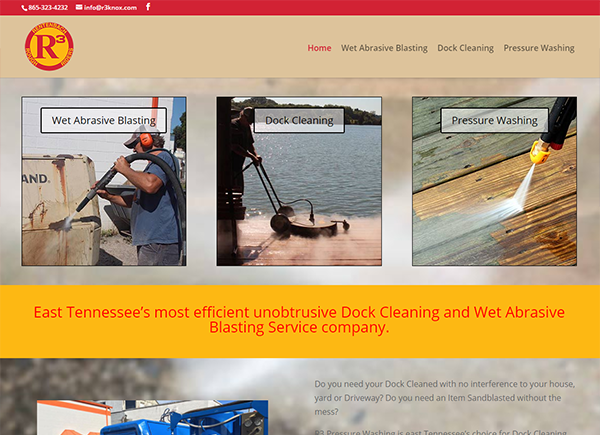 A multi-national company needed a web presence for prospective customers to learn the basics of what they do. 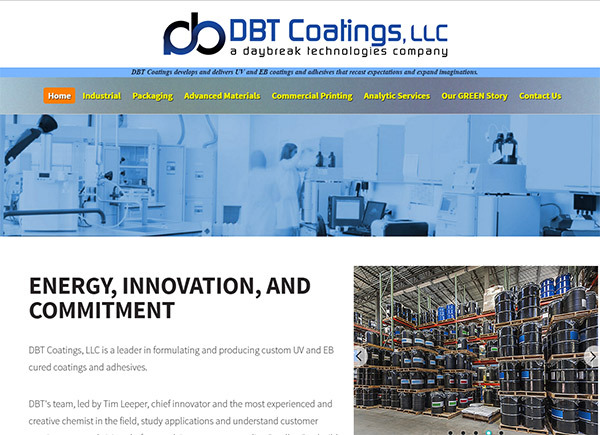 A local company needed a web presence to expand their corporate look, and showcase the different types of work they perform. 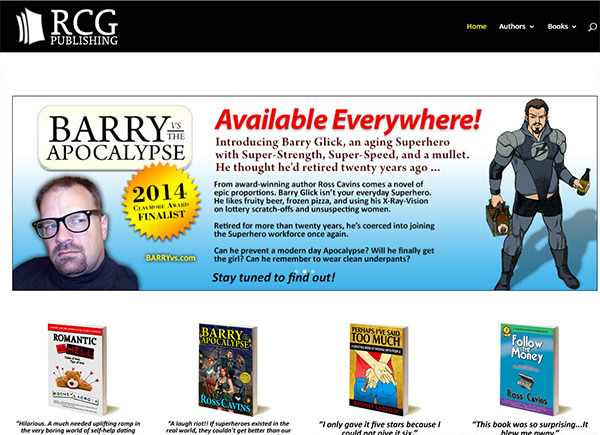 A small publisher needed a way to showcase their books and authors in a clean, simple manner. 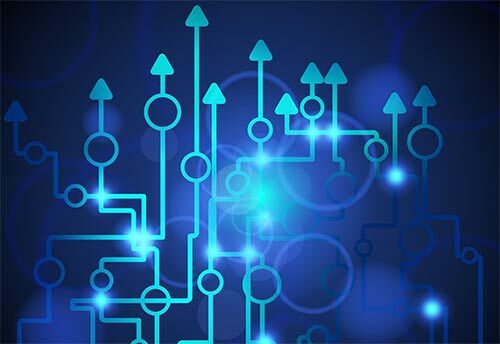 An international company needed a professional presence to explain to the manufacturing world how they could help them. Do you need a shopping cart site? A business card site? A specialized database? That’s where we come in. We listen to you and help you decide exactly what you need from the internet. Are you trying to generate new customers? Are you just wanting to provide information to current customers? Are you supporting a current business with an internet presence or starting one from scratch? These are all important questions that we help you answer … BEFORE we design you a site. At RCG, we believe in developing a web presence that speaks to your personality. Whether you want a fun, quirky site with a silly feel or a straight-cut business site that exudes professionalism, we give you what you want.